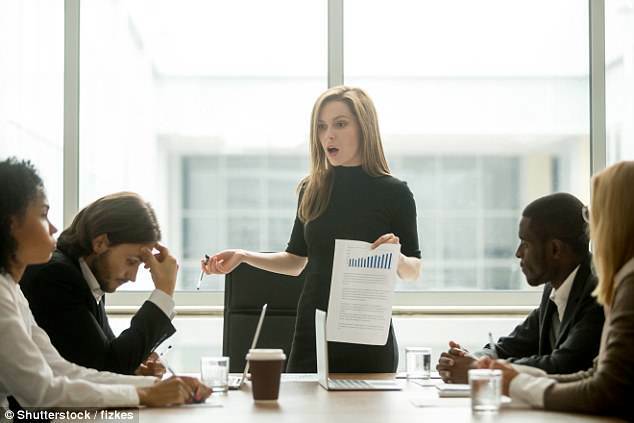 This is why you’re not getting promoted: HR manager reveals the mistakes people are making – and you might not even realise it! Bill was upset about being passed over for the marketing job. The woman alleges that her employers passed her over for promotion because she was pregnant. If you’re a hard worker but always seem to be passed over for a promotion, there are reasons why. 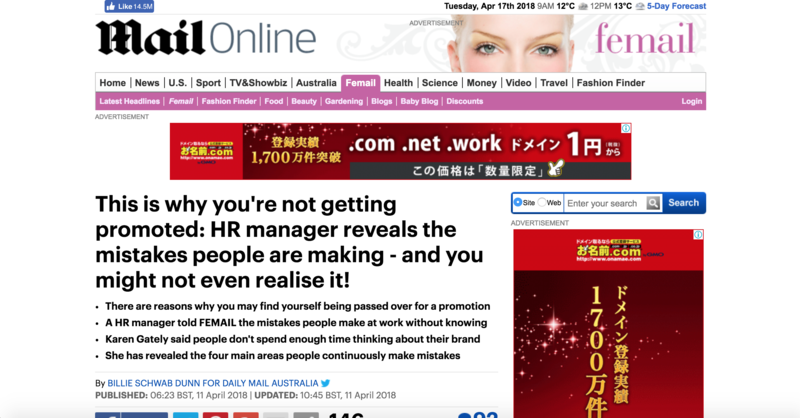 Australian HR manager and author of The People Manager’s Tool Kit, Karen Gately, spoke to FEMAIL about the mistakes people are making without even realising. ‘People don’t spend enough time thinking about their professional brand and how certain actions can undermine it,’ she said. Business confidence was undermined by a series of major failures. Britain was accused of undermining international efforts to reduce pollution. Suddenly she just turned on me and accused me of undermining her. He’s been trying to undermine her position by spreading rumours about her. If you continually criticize children you can seriously undermine their confidence. I’m contemplating going abroad for a year. They were contemplating a move to California. I’m contemplating retirement next year. I’m contemplating leaving my job. Losing a child is just too awful to contemplate. I couldn’t contemplate living on my own. He was contemplating his future. The owner of the team contemplated moving his football club to another city. Sharon is contemplating going to graduate school. 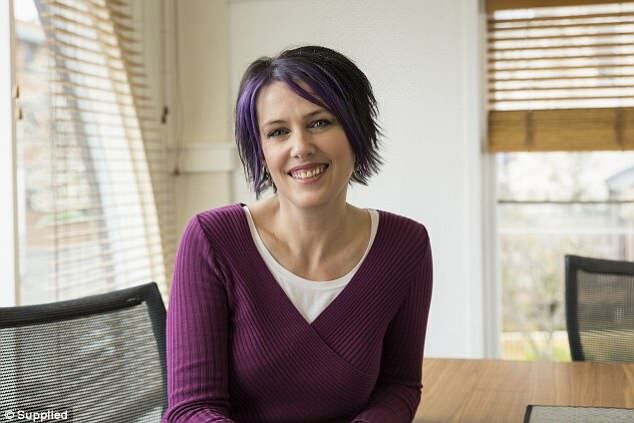 Karen explained that people need to avoid focusing on what can’t be done as the reason you were hired was to make life easier for your boss and your team, not harder. ‘If you’re constantly talking about the road blocks and the obstacles in your way it means you’re never looking at any solutions,’ Karen said. To change this negative behaviour you need to think about the efforts that need to be put in place to help the situation. ‘This kind of thinking isn’t effective in the workplace and also drags down your team’s morale,’ she said. Yes, we all need to vent occasionally about work but make sure you’re doing so at the appropriate time and place. We’re looking carefully at all the options. Management is looking at ways of cutting costs. I’m going to spend some time looking at my options before I decide to apply for the job. There have been several roadblocks in the peace process. The issue is still a major roadblock in the negotiations. I don’t mean to drag you down with all my problems. The company said earnings have been dragged down by high start-up costs. The officers were struggling to boost morale. A couple of victories would improve the team’s morale enormously. There have been a lot of job losses recently so morale is fairly low. Low morale in the police department was a continuing problem. Walking relieves a lot of tension and it’s a good way to vent frustration. ‘People have a tendency to be in their own bubble and not look at certain impacts on other groups across the business,’ she explained. Karen said leaders also need to avoid focusing solely on their own contribution to the business. ‘They need to realise that their success is directly reflected in the success of the team and they need to build relationships, cohesion and trust,’ she said. If you feel like this is a negative characteristic you have, there are ways to improve. ‘It all starts with awareness and being really mindful of yourself and the broader environment,’ Karen said. I bought it solely for that purpose. It’s solely for your use. He’s solely in charge of the operation. They were interested solely in schemes that would make a lot of money. Public anger is reflected in the latest opinion polls. He said that the statement did not reflect his own views. The team just seems to lack cohesion. The lack of cohesion within the party lost them votes in the election. We were not a very cohesive family. She has a staff of four who collectively earn almost $200,000. Travellers ought to be mindful of their surroundings. Sally was mindful that her comments might upset him. Mindful of the poor road conditions, she reduced her speed to 30 mph. Politicians are increasingly mindful that young voters are turning away from traditional parties. It was a collective decision/effort. The industry is willing to work collectively to find a solution. Unfortunately Karen said it isn’t uncommon for people to work too hard, which isn’t an effective use of anyone’s time. ‘Having a consistent standard of performance is important, especially when making a name for yourself in your industry,’ she said. This lack of work-life balance causes people to become drained and tired. 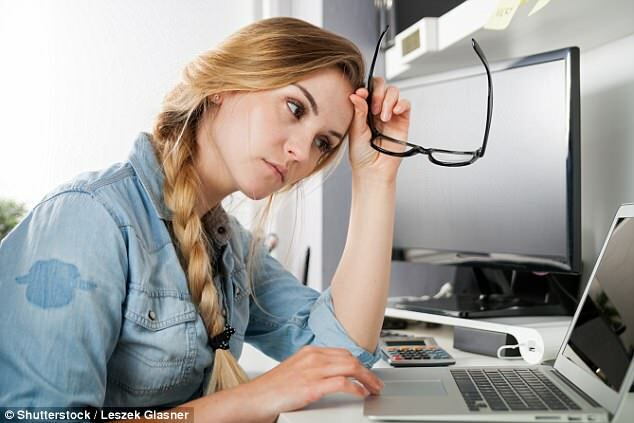 ‘So many people are just on the treadmill we call life but it’s integral to be able to prioritise certain things in your life and achieve that balance,’ Karen told FEMAIL. ‘The number one rule is to combat being busy. A lot of us are caught up in the thought process of being busy all the time and sometimes we need to pare that back. ‘You also need to make sure that you’re using your time to do the right things. Don’t be busy, be effective,’ she added. There has been a consistent improvement in her attitude. Her work is sometimes good, but the problem is she’s not consistent. His performance on the pitch is far from consistent. 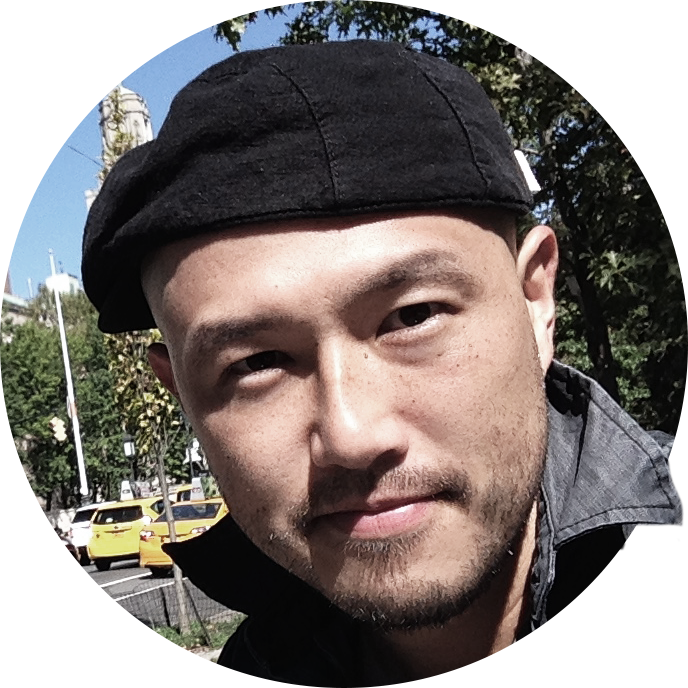 He’s made a name for himself as a talented journalist. My life has been a treadmill lately. There were days when having kids seemed like an endless treadmill of feeding, washing, and nappy-changing. She works out on a treadmill. He’s an integral part of the team and we can’t do without him. Bars and terrace cafés are integral to the social life of the city. Taking a ride on the canals of Venice is an integral part of experiencing that city. I have to combat this constant desire to eat chocolate. We have to pare down and eliminate the waste and inefficiency. The list has been pared down from 9 counties to 4. The three-hour play has been pared (down/back) to two hours. ‘Too many people sit quietly, even if they have lots of opinions, ideas and observations,’ she told FEMAIL. Karen explained that there is no benefit to remaining silent, especially if you have a solution to a problem. This being said, you need to put some thought into speaking up before you do it. ‘The best way to speak out is to keep emotion out of it. If you’re going to present argument they need to be rational and you need to have solutions,’ she added. The new sports centre will bring lasting benefit to the community. The discovery of oil brought many benefits to the town. One of the many benefits of foreign travel is learning how to cope with the unexpected. There must be some rational explanation for what happened. He was too upset to be rational. Let’s wait till we can have a rational discussion. There didn’t seem to be any rational explanation for his actions. Your choice was perfectly rational under the circumstances.